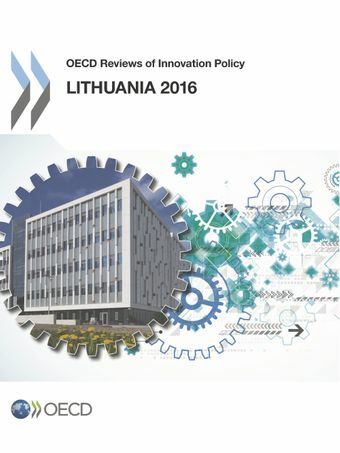 The OECD Reviews of Innovation Policy offer a comprehensive assessment of the innovation system of individual OECD countries and partner economies, focusing on the role of government. They provide concrete recommendations on how to improve policies that affect innovation performance, including R&D policies. Each review identifies good practices from which other countries can learn.